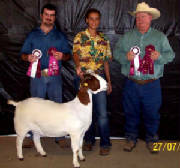 With out Great Ladys, There are no GREAT men! 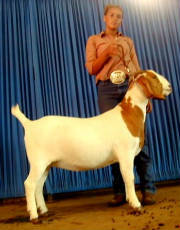 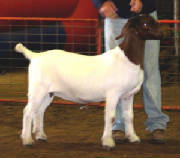 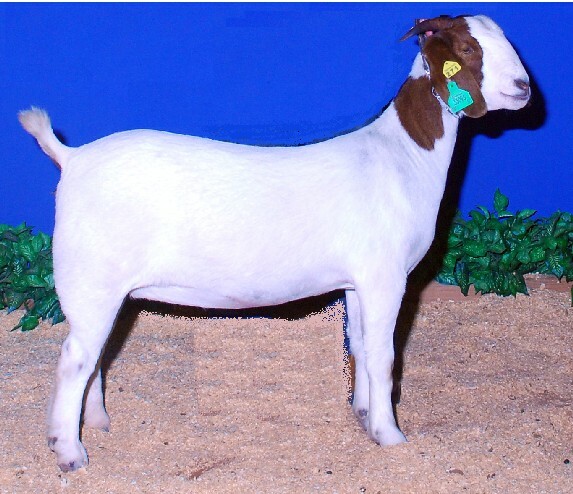 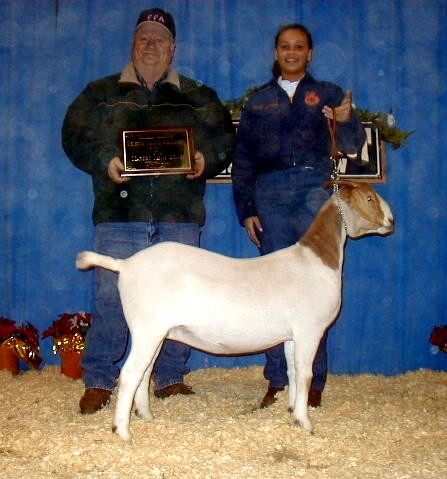 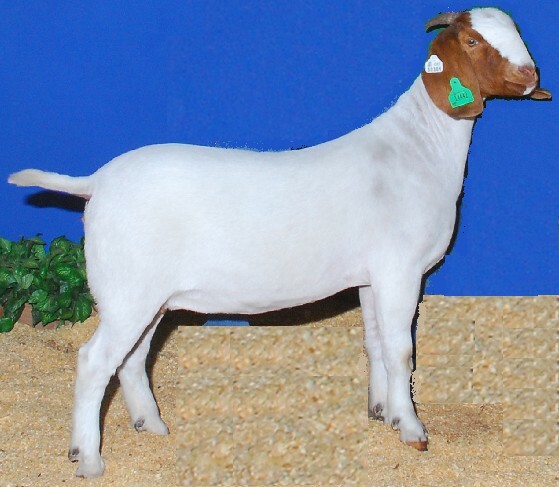 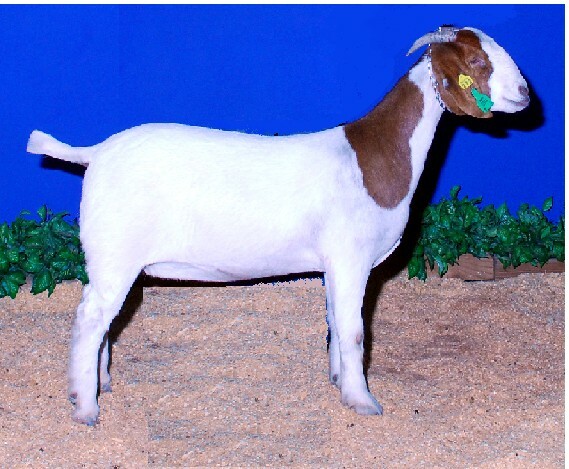 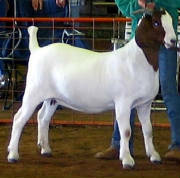 2008, 5 of the top 20 Doe's @ the OYE bred by Shechem Ranch. 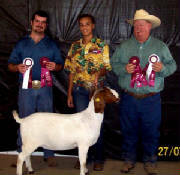 2009 Again 4 of the top 20 Doe's @ the OYE bred by Shechem Ranch. 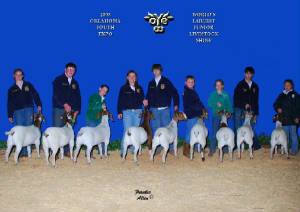 Grand Champion 2005 Oklahoma Youth Expo!!!! 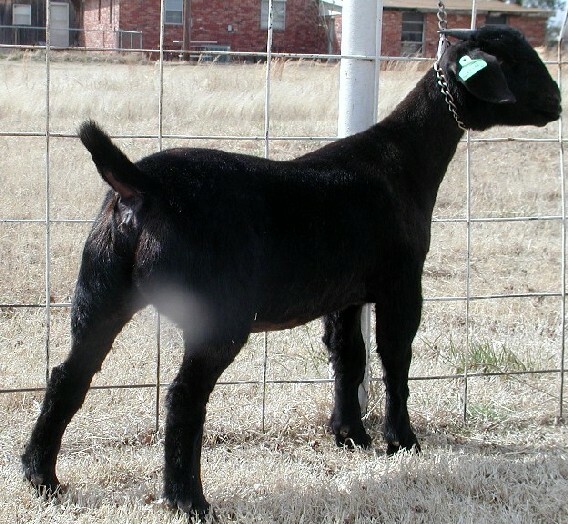 We slod this doe at the expo but retained her twin and mother. 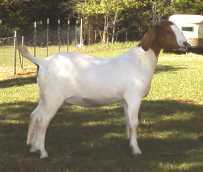 One of 50 or so Tunner breed does we use in the wether program. 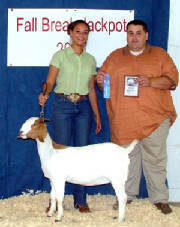 Many more, to many to put all their photos up. 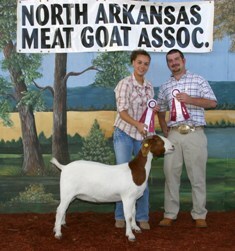 Please feel free to come to the farm and see them all.